After their secret romance is exposed, Sydney and Adrian find themselves facing the wrath of both the Alchemists and the Moroi in this electrifying conclusion to Richelle Mead’s New York Times bestselling Bloodlines series. When the life of someone they both love is put on the line, Sydney risks everything to hunt down a deadly former nemesis. Meanwhile, Adrian becomes enmeshed in a puzzle that could hold the key to a shocking secret about spirit magic, a secret that could shake the entire Moroi world . . .
From the author of The Sky Is Every­where, a radiant novel that will leave you laughing and crying – all at once. 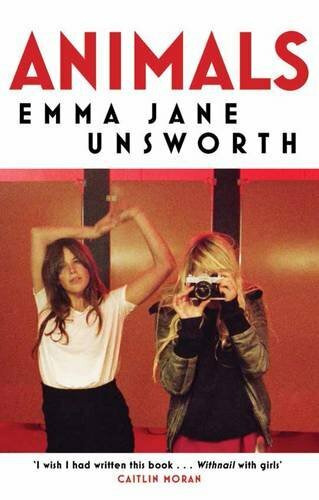 For fans of John Green, Gayle Forman and Lauren Oliver. Jude and her twin Noah were incredibly close – until a tragedy drove them apart, and now they are barely speaking. Then Jude meets a cocky, broken, beautiful boy as well as a captivating new mentor, both of whom may just need her as much as she needs them. What the twins don’t realize is that each of them has only half the story and if they can just find their way back to one another, they have a chance to remake their world. And then I read two books that I’ve been meaning to read for years! This was a really difficult decision this month as I read some great books! 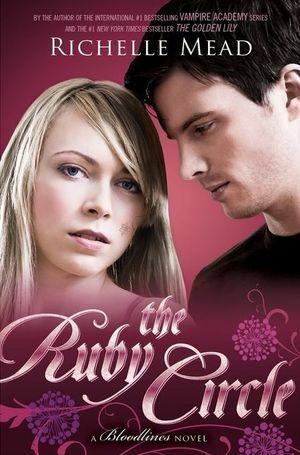 The Ruby Circle was a great finish to the Bloodlines series, a spin-off from Vampire Academy and I really recommend these series! 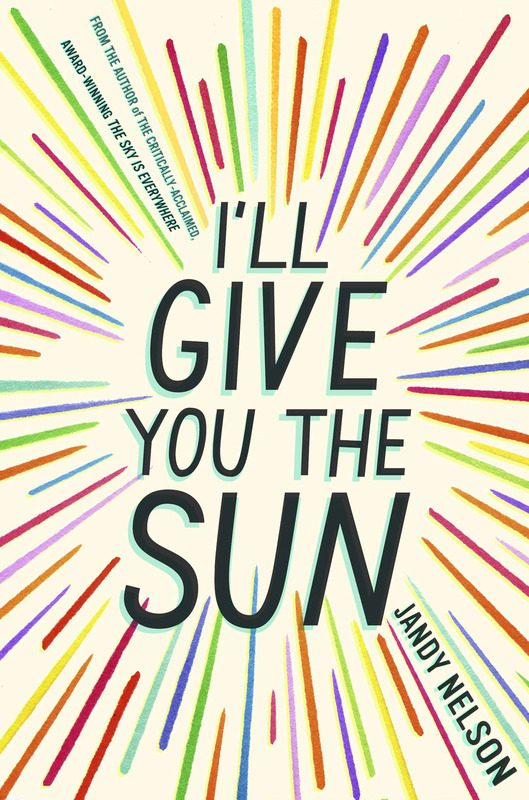 I’ll Give you The Sun is a quickly, emotional YA read, and I loved Paper Towns – my second John Green book and one I couldn’t put down until the end. I’m also pleased I finally read To Kill A Mockingbird. 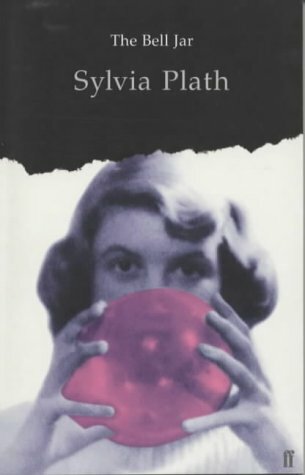 So it was hard to pick just one book of the month but I’ve gone with The Bell Jar. I found it a really compelling read, I loved the main character’s voice and raced through the book. It’s definitely disturbing in places as it charts her descent into depression and as it’s told from a first person point of view, you feel as if you’re right there with her through it all. I think it’s one of those books that will not only feel different to each reader but if you read it at different stages of your life, it will also affected you differently. So it’s one that I’m sure I’ll re-read in the future and for that reason, it’s my pick this month. Has anyone else read these books? What did you think of them? How was Richelle Mead’s book? I have been wanting to start that series. 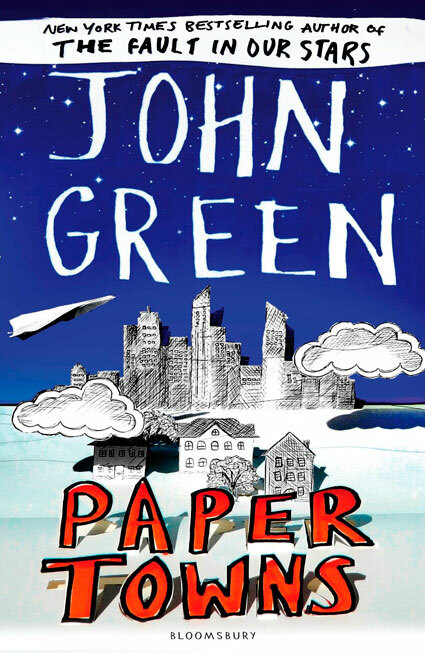 I enjoyed Paper Towns, by John Green. They have turned it into a movie. I am a bit bummed though because I wish they would have turned Looking for Alaska into a movie. They have plans too, but I think it will be his best. It’s a really great book. 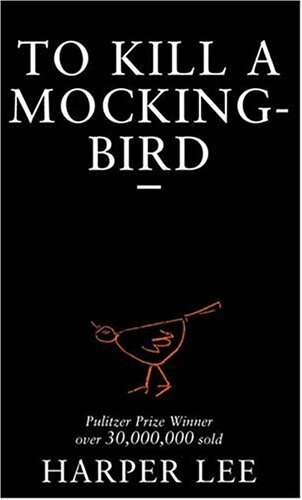 Also To Kill A Mockingbird is an all time favorite. If I have children and a boy I want to name him Attickus!! I will have to check out I’ll give you the Sun. Sounds good!! I really enjoyed it, it’s a great series! I must read Looking For Alaska next!